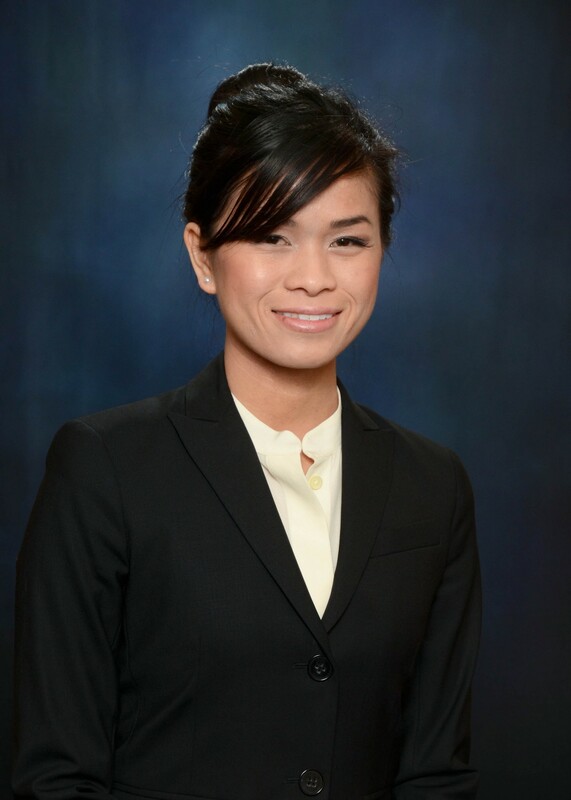 Ms. Nguyen is an associate attorney at the Law Offices of Kathy T. Luong, Esq. with experience in evictions/unlawful detainers, wills & trusts, bankruptcy, family law, personal injury, and drafting contracts. Ms. Nguyen received her Juris Doctor degree from Whittier Law School and her Bachelor of Arts degree from UCLA. Prior to practicing law, Ms. Nguyen interned at the United States Small Business Administration. Ms. Nguyen is fluent in Vietnamese and is a member of the Vietnamese American Bar Association of Southern California (VABASC).